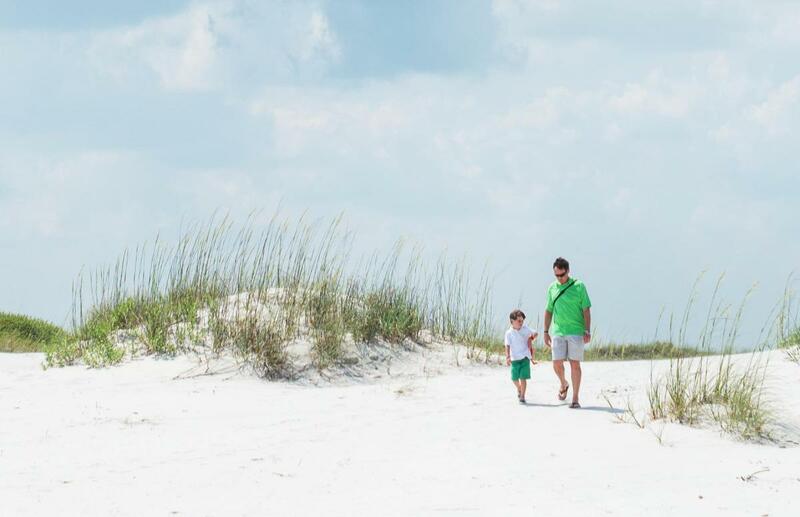 With a diverse ecosystem featuring coastal waterways, the Atlantic Ocean and Cape Fear River as well as state and local parks teeming with wildlife, it's easy to find nature during your stay. Explore deserted barrier islands, discover native Venus flytraps during a hike in a maritime forest and uncover hidden gems found only at low tide. Accessible only by boat, Masonboro Island off Wrightsville Beach is a North Carolina Coastal Reserve and National Estuarine Research Reserve System rich with wildlife. The largest undisturbed barrier island along southern North Carolina’s coast, coastal birds flock to their natural habitat here and dolphins can be seen enjoying the area on a calm day. 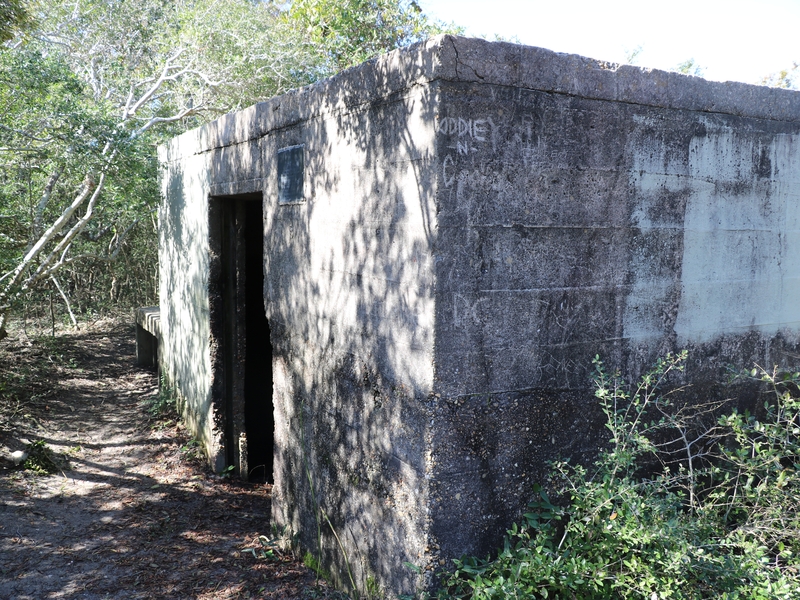 The renowned Fort Fisher State Recreation Area’s hermit (Robert E. Harrill) lived in an abandoned World War II-era bunker near the Cape Fear River along a salt marsh for 17 years, from 1955 until 1972. He became a hermit in 1955 at the age of 62. People heard of and came to visit the “Hermit” to listen to his philosophies and imparted wisdom throughout his stay there, and today you can still see the bunker he made into a home on the recreation area’s 1.1-mile trail. There have been many documentaries and numerous articles written about &apos;the Hermit of Fort Fisher&apos; including a live stage production. 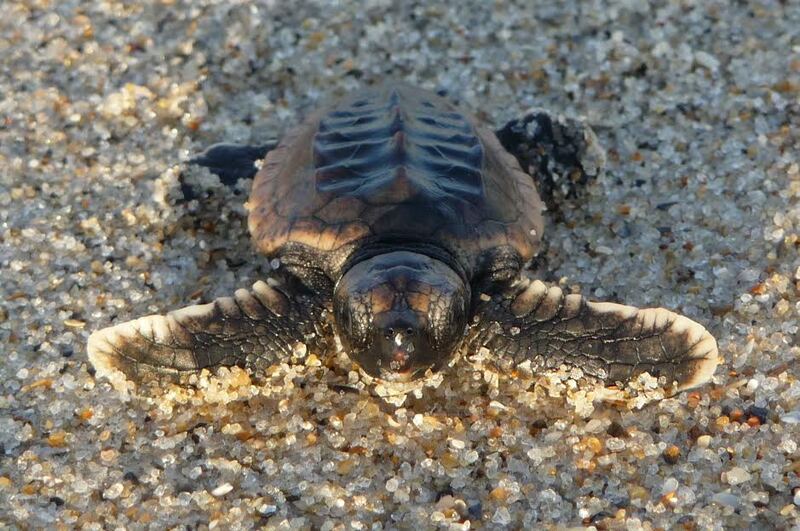 Did you know that Loggerhead sea turtles visit Kure Beach between mid-May and September? This threatened species is protected by the Endangered Species Act. The North Carolina Aquarium at Fort Fisher is an excellent place to see a live baby sea turtle. Each year, the aquarium nurtures a handful of hatchlings that have been rescued from doomed nests and then releases them the following year. The Aquarium also studies Loggerhead migration patterns. The Pleasure Island Sea Turtle Project ensures the preservation and protection of threatened and endangered sea turtles and is comprised of volunteers dedicated to the protection of all sea turtle species. During nesting season (May 1 - August 31), volunteers monitor from the southern end of Kure Beach to the northern end (including Freeman Park) of Carolina Beach. 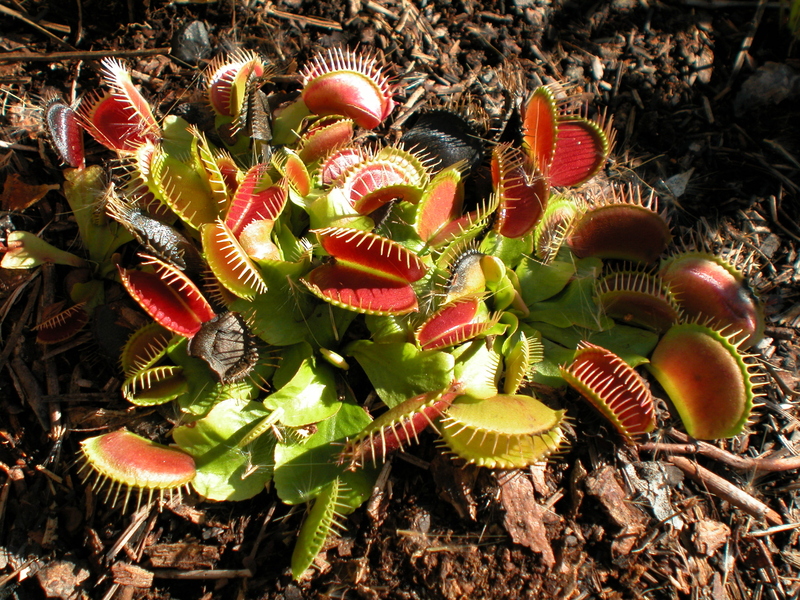 Did you know that Venus flytrap (Dionaea) grows naturally only within a 75-100 mile radius of Wilmington? This remarkable plant’s bristly leaves form a trap that closes when an insect crawls onto the leaf. Blooming in May, the Venus Flytrap Trail at Carolina Beach State Park showcases this remarkable plant. The trail’s half-mile loop also features other indigenous carnivorous plants such as the Bladderwort and Pitcher Plant. 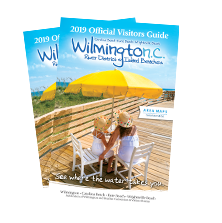 Crossing the iconic drawbridge from the mainland into Wrightsville Beach, visitors can look off towards the northeast and see a sandbar known by locals as “The Diminishing Republic,” complete with a fake palm tree and a parking meter. Some claim it is maintained by a “secret society of locals” that show up when the treetop needs replacing. Boaters often anchor there on either side of the low tide to temporarily inhabit the island, which slowly disappears as the water begins rising toward high tide. The treetop is the only visible part of “The Diminishing Republic” at high tide. See if you can spot it! On Wrightsville Beach, there is a special mailbox where people pour their hearts out to complete strangers in the sand dunes on the north end of the beach. There is no name on it and the Post Office doesn’t pick up or deliver to the box. People can write letters to clear their conscious, place them in a mailbox, but never have them sent. The mysterious mailbox somehow stays stocked with paper, pens, and stories from visitors sharing their fondest beach memories year after year. 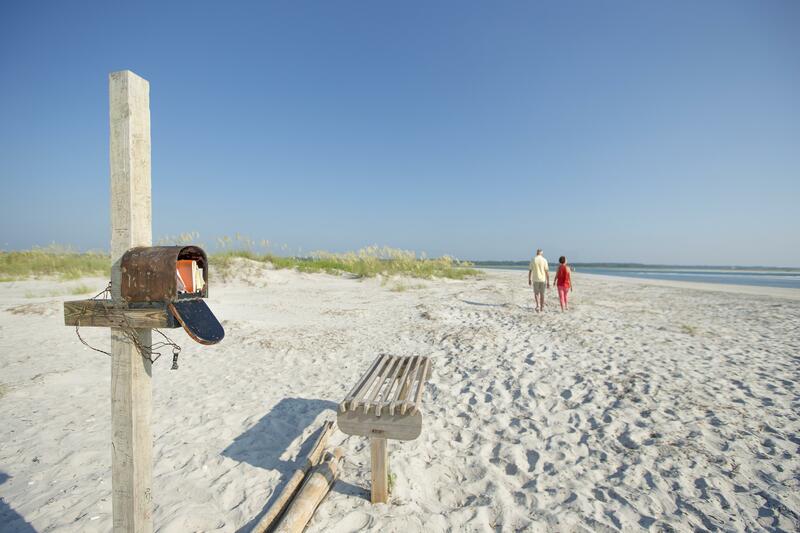 The current mailbox is the second mailbox located on Wrightsville Beach. The first mailbox was a landmark on the north end of the island for 11 years and the hundreds of notes left in it can now be found on display at the Wrightsville Beach Museum of History. From biking trails along lakes and shores to plenty of watersports options, step outside for endless outdoor activities.